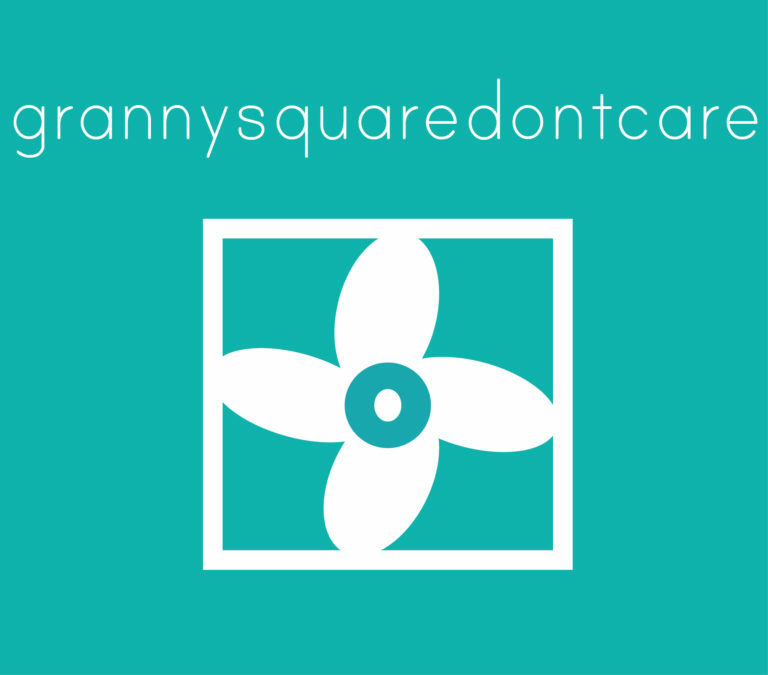 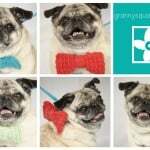 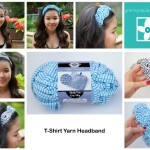 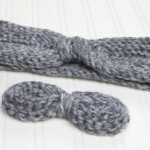 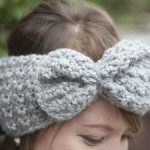 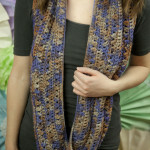 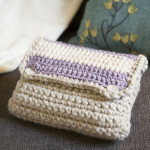 Started in 2013, grannysquaredontcare.com and grannysquaredontcare’s blog were launched to help inspire beginner crocheters and DIY enthusiasts to get started on their own projects. 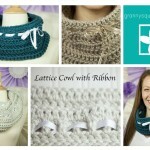 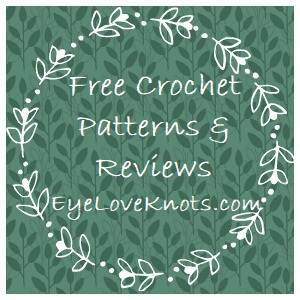 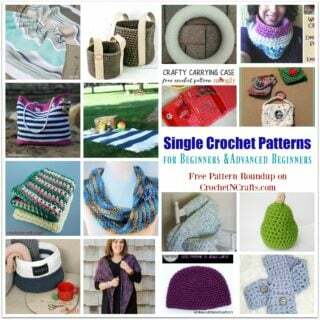 While it can be fun to search through the tens of thousands of crochet-related posts and patterns online, this blog is a one-stop shop for those looking for ideas and inspirations for projects with a young and fresh aesthetic. 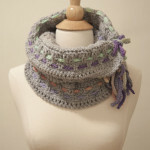 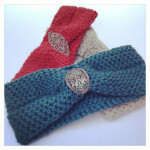 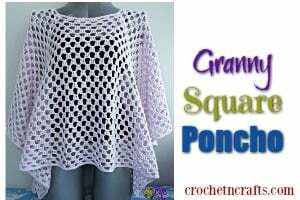 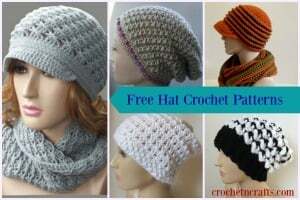 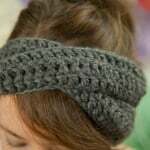 It is a curated assortment of chic crochet patterns, both original designs and borrowed designs linking to other crochet blogs and websites, that appeal to anyone looking for comfy and stylish clothing and accessories.